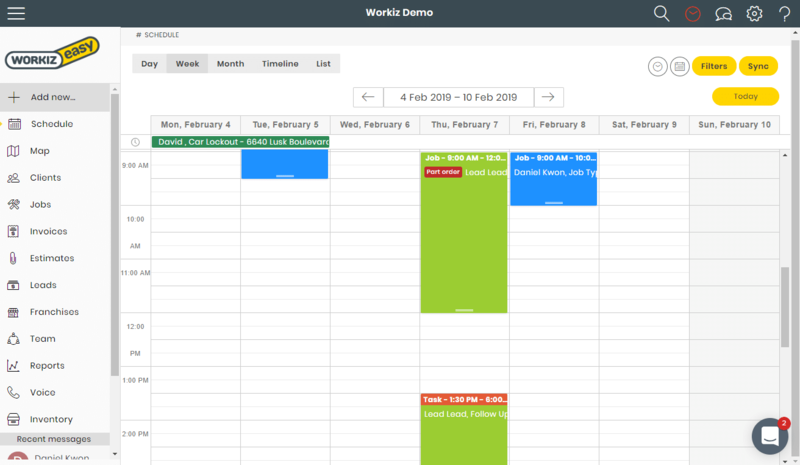 Workiz lets you share your schedule with other calendar services that accept the iCal format. 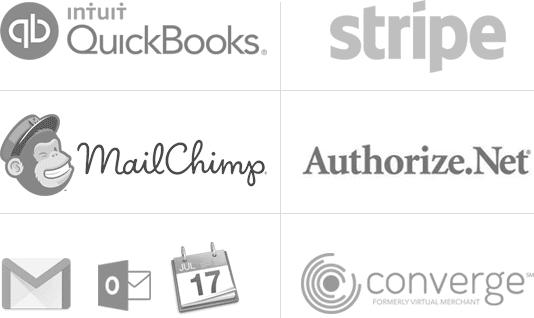 These services include: Google Calendar, Apple’s Calendar (iOS & Mac OS) and Microsoft Outlook. You can download your schedule as a standard ICS file or copy a URL and subscribe to scheduled updates made on your Workiz account. The calendar sync keeps your user’s permissions and restrictions. Every user has a unique subscription link, so if you restrict a user from viewing other user’s jobs or limits them to a service area, the same rules would aply on the calendar sync.